Bar graph represents the relation between class interval/group and frequency of that particular class interval. Along x-axis is the class distribution and along y-axis is the number of times same event repeats and it is named as frequency of that class/group. It is a circular chart that is divided into a number of sectors. 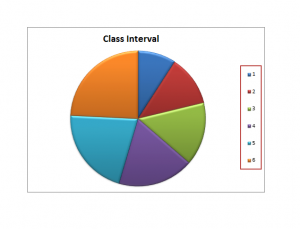 For representing data in a pie graph, circle is divided into sectors. For pie graph presentation, divide 360 degrees by 15. Because 360 is an angle of a full circle. 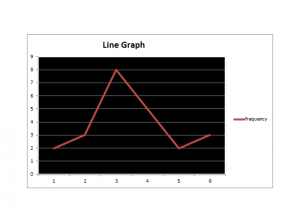 The simplest type of graphs is the line graph. 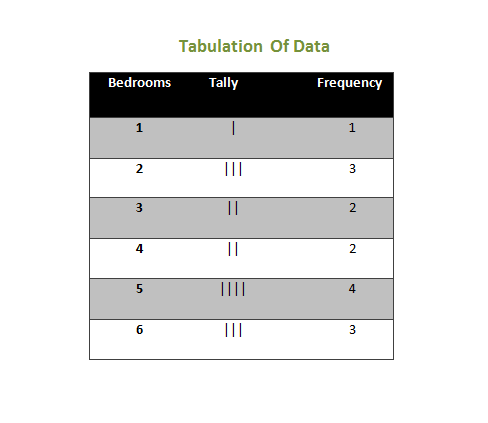 Most commonly used when given data is in the form of grouped frequency. 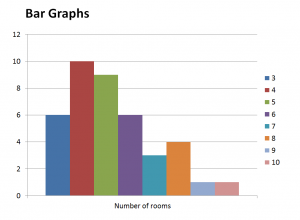 Along x-axis is the group number and along y-axis is the frequency with respect to each separate group. Hey There. I found your blog the use of msn. That is a really well written article. I will be sure to bookmark it and come back to learn extra of your useful information. Thank you for the post. I’ll definitely return.